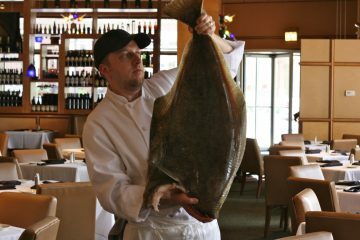 Catch 35, located in Naperville and Chicago, has been serving up fine, fresh seafood and steaks for almost three decades. 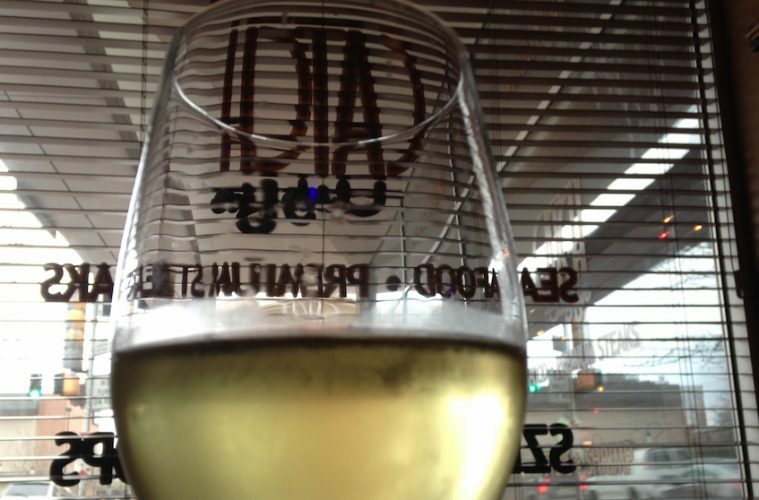 This spring, the Naperville location is teaming up with Kokomo Winery for an exciting culinary event – a five-course wine dinner paired by chefs Eddie Sweeney and Jesus Pasindo on March 22. The first course is steak tartar – filet mignon, shallots, dill pickles, Dijon mustard, and bbq potato chip – paired with “Peter’s Vineyard” Pinot Noir, Russian River 2014. That’s followed by a potato leek soup with seared foie gras, pea puree, and chive oil, paired with “Peter’s Vineyard” Chardonnay, Russian River, 2015. Chilean sea bass served with Yukon Gold potatoes, asparagus, dill beurre blanc, and lentils comes with “Timber Crest Vineyard” Sauvignon Blanc, Sonoma, 2016. The fourth course is a lamb shank pot pie with artichoke hearts, fava beans and caramelized shallots paired with Kokomo Cuvee, Sonoma 2014. And dessert comes in the form of creme brulee with strawberries, balsamic vinegar, and cream cheese, with a Kokomo Zinfandel from Dry creek Valley, 2014. Dinner begins at 6 p.m. on Wednesday, March 22, and costs $85 per person. Eric Miller from Kokomo Winery will be on hand to tell guests about what they’re drinking. For reservations, call 630-717-3500; the event is expected to sell out. Catch 35 Naperville serves high-quality seafood in creative and delicious ways. Chef Sweeney spends time on New England fishing boats with his supplies to make sure he knows where his seafood is coming from, and how it’s caught. And Catch 35’s delicious menu is complemented by a well thought-out wine list, designed to enhance your dining experience. With its elegant dining room and classic ambiance, along with fresh and inspired seafood, Catch 35 has an excellent reputation as a special-occasion dining destination, and it’s also perfectly priced for lunch. We recommend the oysters from 4-6 p.m. Sundays-Tuesdays (Naperville only), or the prix-fixe three-course menu for $35.95. For more information on the wine dinner and on Catch 35, visit www.catch35.com.